Zimbabwe’s President Robert Mugabe is to make a live television address on Sunday evening, state television announced, as the veteran leader faced the apparent end of his 37-year rule. 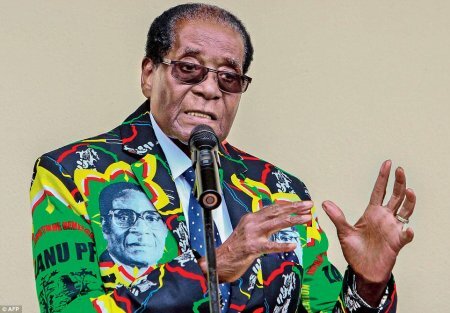 “President RG Mugabe to address the nation live from State House tonight. Please stay tuned,” said a ticker announcement on the Zimbabwe Broadcasting Corporation channel.